Because I have an almost unhealthy obsession with all-things Audi, I am the perfect person to tell you that you have a love-hate relationship with black, Latino and Asian luxury car buyers. My name is Veronica Marshall and I want to help you solve one of the biggest challenges limiting your bottom line. You are on the verge of being left behind in a market place driven by the New General Market - multicultural consumers with $3.4 trillion in collective buying power, comprising 38% of the U.S. population. So, let me help you become the New General Market's #WHIPCRUSHWEDNESDAY. AUDI IS A BRAND I LOVE. But among them, nearly 9 out of 10 do not feel your love in return.You see, they want you to put a ring (or four) on it. But all you want to do is 'Netflix and Chill.' Don't believe me? I have the research to prove it. Four hundred respondents wrote a proverbial love letter (and some hate mail) to you. In it, they reveal their deepest desires to connect authentically with your brand but you aren't speaking their language. People of color don't feel connected because there is an absence of our likeness. We try to avoid being marginalized but find no way to escape it. Someone else is the author of our narrative; relegating us to the background. How do you fall in love with a love song if you've never known what love is? 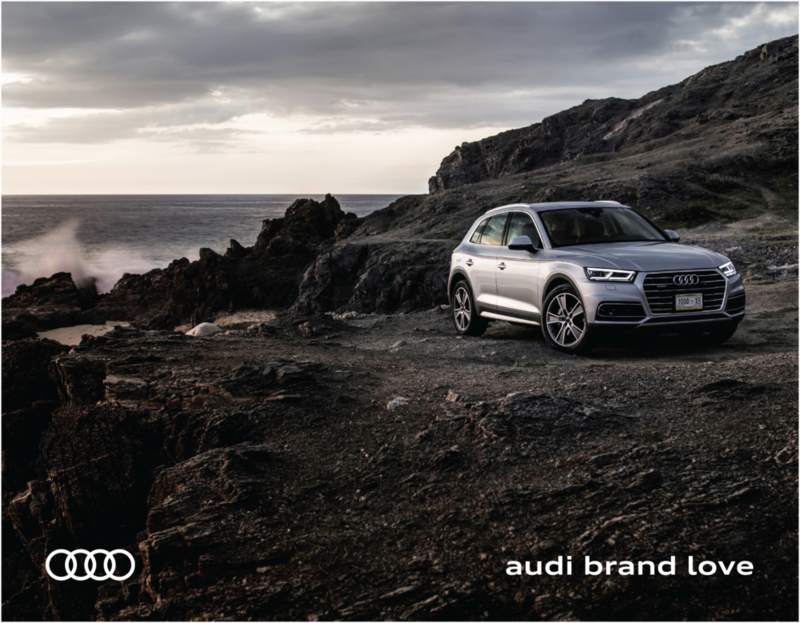 Audi Brand Love seeks to redefine the ubiquitous, normative standard used to address multiculturalism in marketing, advertising and PR. Click below to explore how you can speak the language of people of color.